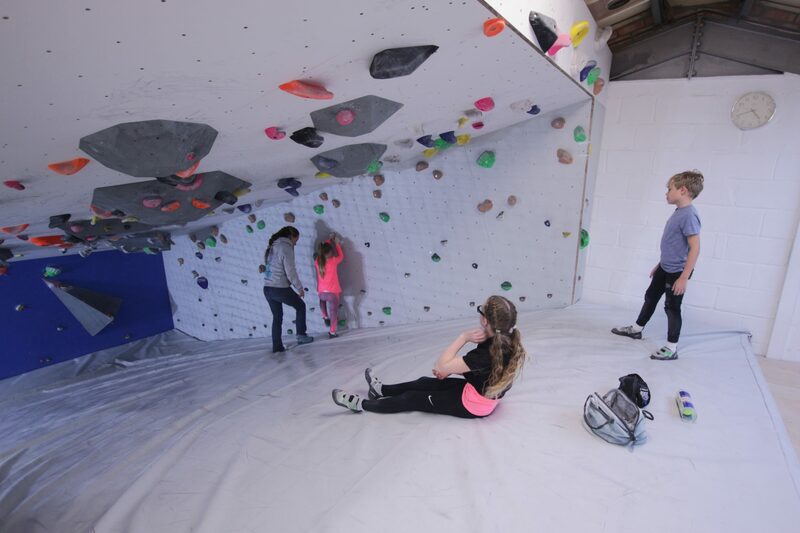 Throughout the year we host a variety of kids sessions at the Colchester Climbing Project. Our “Climbing Club” is an essential session for any young climber out there. It involves a one-hour weekly club session designed to provide climbing skills progression while, incorporating fun games. We have separate sessions for young children (7-11) and youth (12+). Currently we are running these as pay as you go sessions which provide children the opportunity to see if they like it. Throughout the year we also offer season-based sessions for kids. Whether it’s through their summer break or half term, there’s always something going on at the Colchester Climbing Project. If you have climbed before and are experienced at using bouldering centres you can be signed off by one of our instructors and use the centre unsupervised. You will need a Parent/Guardian to come down the first time to fill out our Parental consent form to let you use the centre.